When you think about running a blog or website, you might immediately think of WordPress. And with good reason! Since its initial release in 2003, WordPress has worked hard to be the best publishing platform on the web, and as of 2017, WordPress is the most popular content management system (CMS) in the world. It’s used by nearly 75 million sites and powers more than 30 percent of the web! So it’s no wonder why you want to set up your website or blog with WordPress, and the good news? It’s super easy. In fact, here at DreamHost, we pride ourself on offering a one-click WordPress install, so you can get online in no time — okay, about five minutes. Besides the fact that WordPress is the most widely used CMS on the planet, why else should you use it for your website? For starters, WordPress.org is open-source software. This means that anyone anywhere can download and use the software. It is also incredibly customizable, allowing users to change, enhance, and extend its capabilities with website themes, plugins, HTML, and more. You can start with a basic theme, and turn it into pretty much whatever you want. You control 100 percent of the look and feel of your website. Now that is power. We’ve run the numbers. Here are 13 of the best security plugins for your WordPress website. Another reason to use WordPress: the software is completely free. While you’ll have to pay for WordPress hosting and can choose to splurge on premium themes and plugins, you never need to pay any licensing fees to the software publisher, and that is a huge plus. Last but not least, WordPress is very easy to set up. Of course, there is an expansive learning curve for those who want to deeply customize their website, but the initial setup and execution of building a site is super simple. So whether you want to start a personal or professional blog; create an online resume or portfolio to showcase your work; make a website for your community, business, or organization; or build a simple and effective online store, WordPress can get the job done well. Okay, ready to set up your WordPress site? We’ll walk you through how to do it in just five minutes. 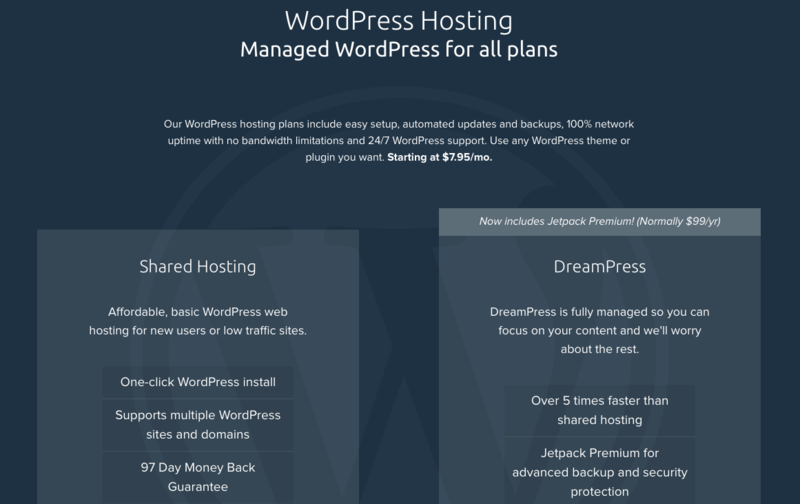 Visit DreamHost’s WordPress Hosting page and choose the right plan for you. 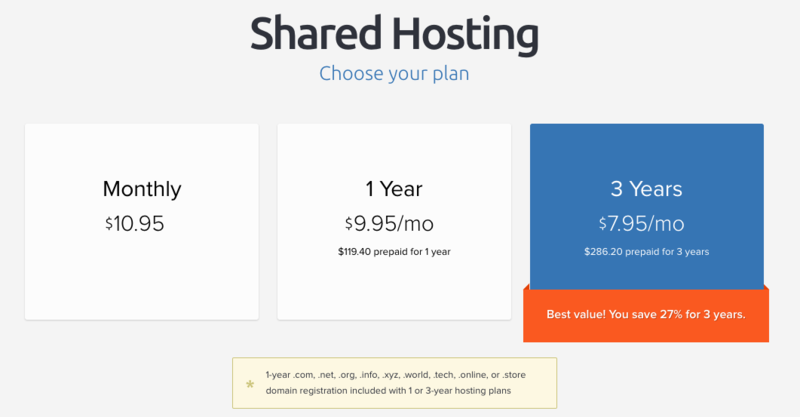 Most beginners opt for Shared Hosting. 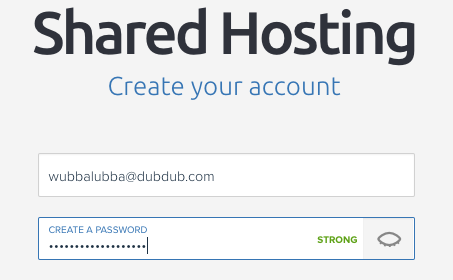 Click “Sign Up For Shared Hosting.” Create your account by entering the email and password you want to use for your site. 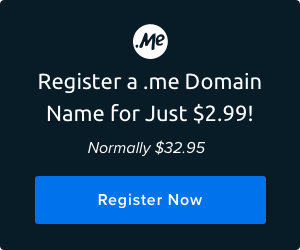 Register for a new free domain or enter a domain that you already own. Choose your billing plan, whether it be monthly, yearly, or every three years (that’s the best value). Check the box that says, “Install WordPress.” This automatically installs WordPress! Enter your personal information and payment details. Congratulations! 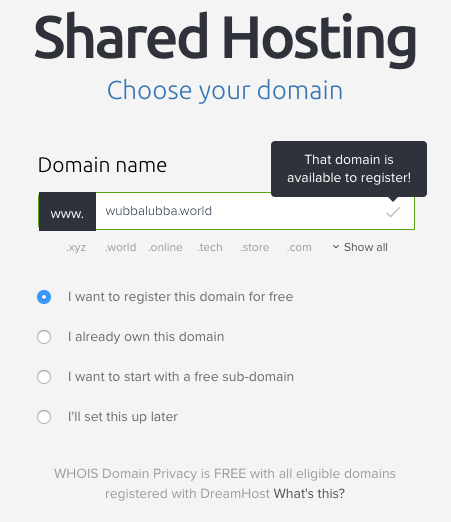 You have just registered your domain and signed up for web hosting, which means you’ve got your very own WordPress website. Boom. It will take a couple minutes for the installation to your website’s database to fully complete. In the meantime, you’ll be sent an email with additional instructions on configuring your new WordPress software, including a link to create your WordPress password. If you run into any snags during any part of this process, don’t hesitate to contact DreamHost. Now that you have set up a WordPress site in less time than it takes to chug a cup of coffee, you’ll notice that it looks pretty bare. That is because you need to choose a theme and start filling your blog with content. Here are a few ways on to get your new WordPress website started on the right track. Log into the WordPress backend by visiting: [yourdomainhere].com/wp-login.php using the WordPress login credentials you established post-installation. Now, you will find yourself in the WordPress dashboard, where the world is your oyster. From here, you can make a title for your blog and choose an overall theme for your website. 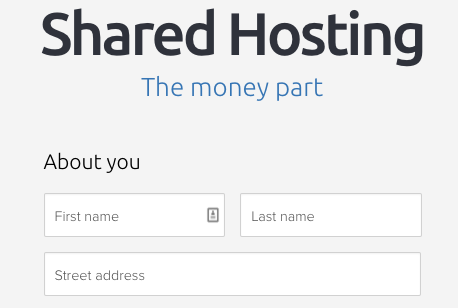 Want to share your site? Set up a group blog for multiple contributors. Choosing the right theme is critical; it will establish how your website looks and feels for the end user. Thankfully, the WordPress dashboard has many free themes to choose from. To find the right theme for you, click on “Appearance” from the left-hand side menu, click “Themes,” then click the “Add New” button. From here, you can explore and preview a plethora of varying blog layouts and color and font schemes. Once you choose a theme you like, simply click on the “Install” button to implement it. There are thousands of available themes. 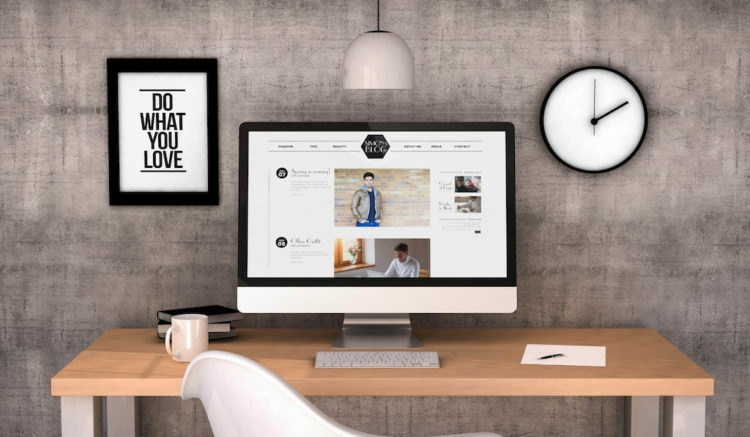 Here are 7 important guidelines when choosing a theme for your WordPress website. Now that you have chosen the look for your blog, it’s time to populate it with content. You need to see your site’s theme brought to life with words, so it’s a good idea to get something substantive up there as soon as you can. To write a blog post, click on “Posts” from the menu, and click “Add New.” From here you can write and format your blog post. When your post is ready to be published, click “Preview” on the right-hand side of the screen to see how it will look live on your site. If you are satisfied, click the blue “Publish” button. Voilà! You just wrote and published your first blog post. For now, that should be enough of a start to get your blog up and running. Have fun exploring the WordPress dashboard and experimenting with the form and function of your new website. And don’t forget to optimize your WordPress site for mobile devices.